Photo courtesy of Urban Grape. 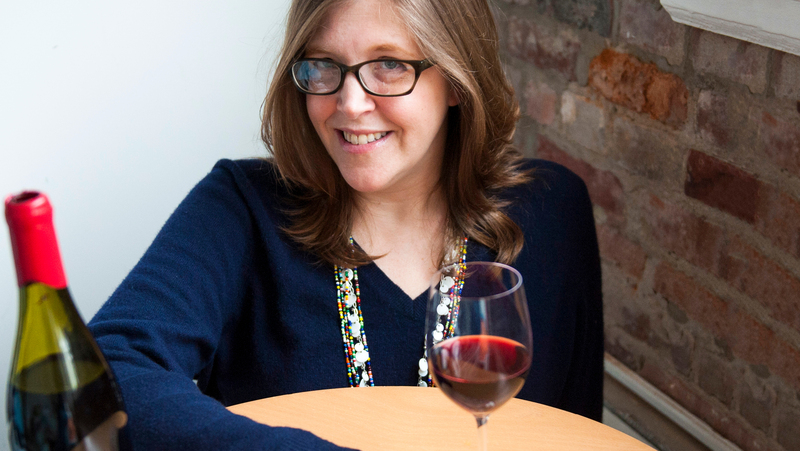 When people ask Christy Frank of Copake Wine Works in Copake, New York, what her top-selling bottle is, they expect an answer like, “‘Oh, Poulsard from the Jura’—something geeky,” she says. But the wines that sell the best are far from geeky. 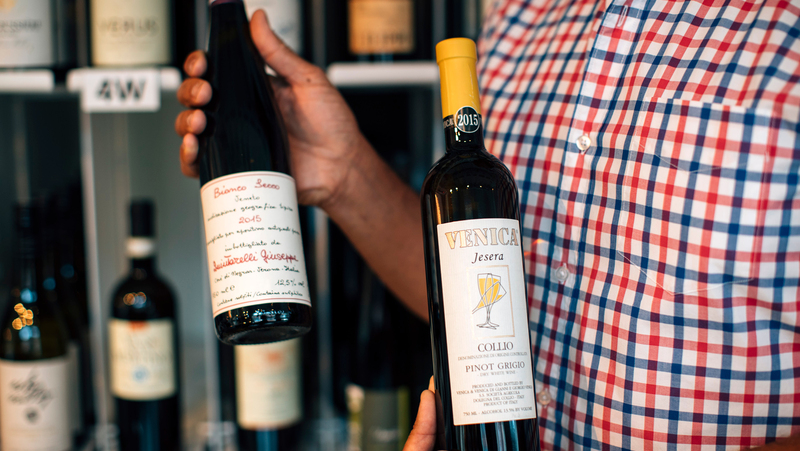 “My top sellers are always a Pinot Grigio from Italy, a Prosecco, a California Cabernet, and a California Chardonnay, all $15 or under,” says Frank. 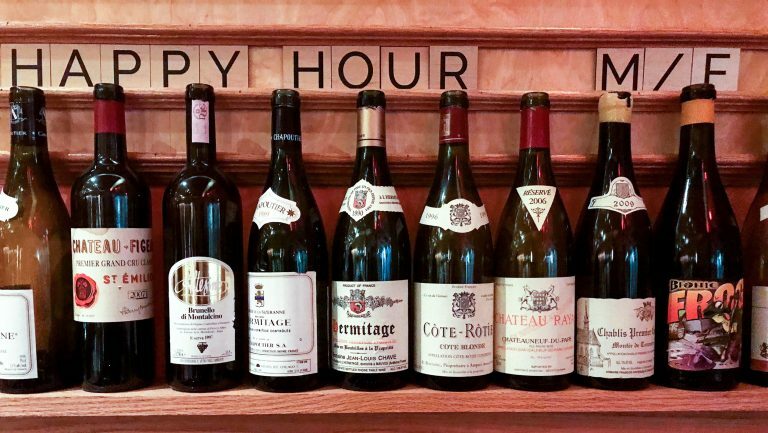 “They’re not hugely adventurous wines, but they’re the top 10 of ROI data; they’re what people are drinking.” Workhorse wines like these drive the bottom line for a business, but how do they coexist among the carefully selected wines a retailer is particularly passionate about? Christy Frank. Photo courtesy of Copake Wine Works. 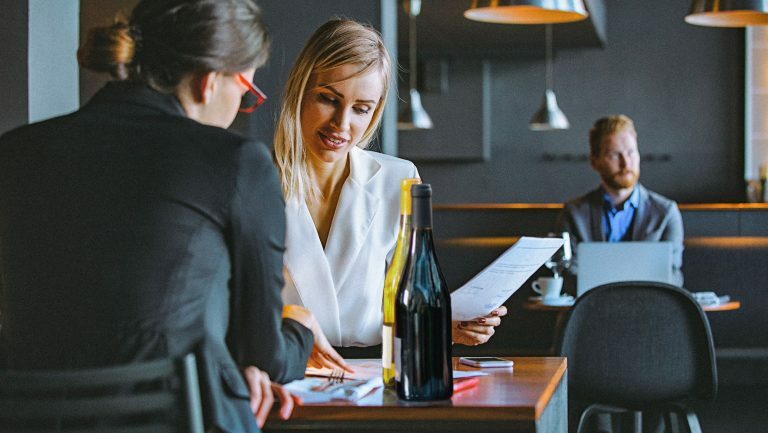 For many retailers, their inventory of big-brand wines, like Santa Margherita and Veuve Clicquot, serves a number of purposes in establishing customer relations. From the outset, a familiar label instills a sense of comfort in a customer; it’s something the customer knows and trusts. 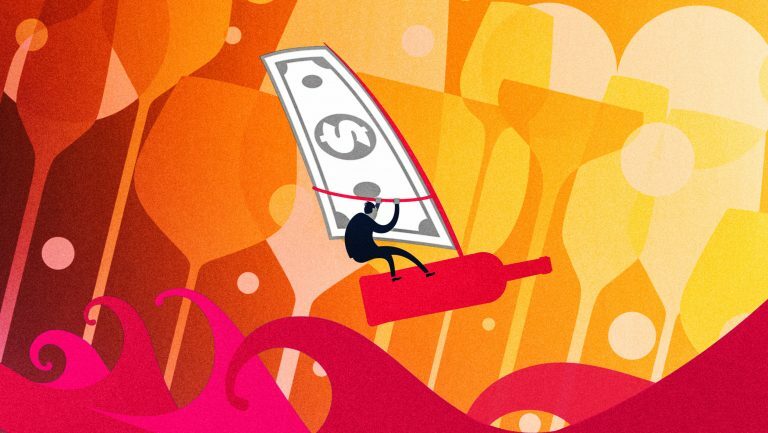 Gary Fisch, the owner of Gary’s Wine and Marketplace, with locations in northern New Jersey, offers fair pricing on the big national brands to show customers he’s not price gouging—and to help cement trust with his clientele. 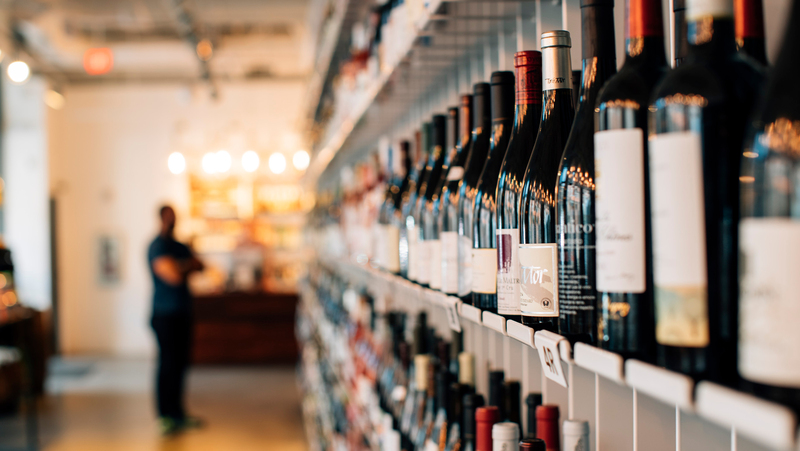 Big-brand wines also represent an easy inventory choice for many retailers. “They’re very powerful items as far as the number of cases we sell a year, and we don’t have to do anything,” says Fisch. “We buy it, put it on the shelves, it sells through, we restock the shelves, and it sells again.” Not everyone, however, is able to carry the big national brands, given the large drops they might be required to buy—and store owners may not even want them. But shops do need go-to wines for their customers. This presents a big challenge: How do retailers find those workhorse wines? The Urban Grape’s other workhorse wines include Atteca Garnacha from Calatayud, Spain; G.D. Vajra Langhe Rosso from Piedmont, Italy; Powell & Son Grenache Shiraz Mataro from Barossa Valley, Australia; Pucciarelli Negroamaro from Puglia, Italy; Viña Cobos Felino Chardonnay from Mendoza, Argentina; and Gobelsburg Grüner Veltliner from Kamptal, Austria. Frank’s typical workhorses at Copake Wine Works are under $15 and include Pinot Grigios such as Scopa and Bella Vita from Italy and Tablelands from New Zealand; a Beelgara Sauvignon Blanc–Semillon blend from Australia; California Cabs from Backstory and Bacchus; Chardonnays from Grapesmith & Crusher in Columbia Valley, Washington, and DeMorgenzon DMZ from South Africa. Ironically, on paper, workhorse wines may not look like sales drivers. 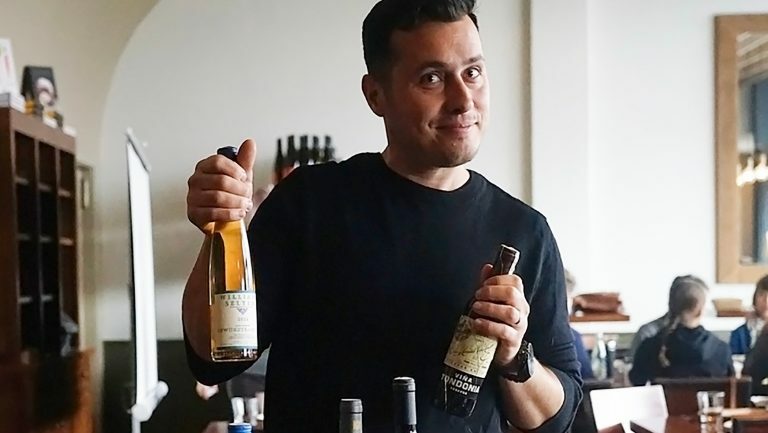 While some retailers, like Frank and Fisch, say workhorse wines make up at least 20 percent of overall sales, others, like Alex Basich, the owner of The Noble Grape in Chicago, estimates that these wines account for only about 5 percent of his sales. “Look, the workhorse wines are there, and we sell a ton of them,” Basich says, but he finds that his rotating selection of staff picks and other items the team is passionate about make up closer to 15 to 20 percent of sales. The Douglases stock The Urban Grape in a way that allows them to use the workhorse wines as an introduction to the shop’s other selections. Wines are organized by body, from lightest to heaviest, rather than by variety or region. “We then do lower price on the bottom shelf and higher price on the top shelf,” says TJ. “So for the person who loves the Secateurs, and that’s their palate, and they want to do something a little ‘nicer,’ then we literally go where that Secateurs is on the shelf, and we go up a couple shelves.” An unexpected bonus, the Douglases find, is that the buyer will also grab the Secateurs along with the new wine, thus increasing the overall sale.